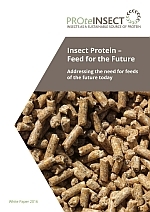 © Insect Protein – Feed for The Future. Please acknowledge PROteINSECT 2016 as the source of any material reproduced from this copyrighted publication. 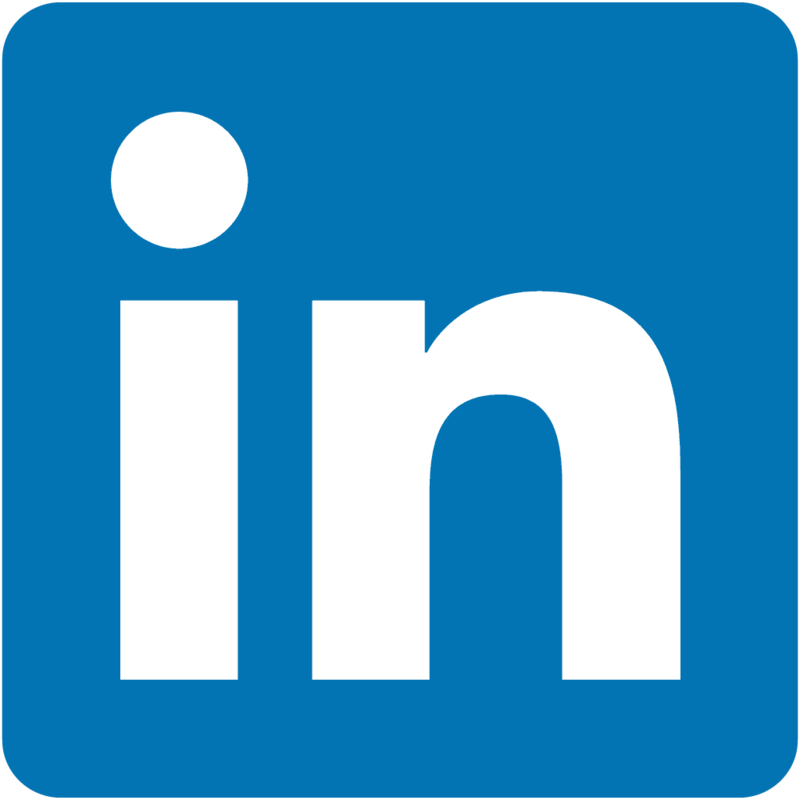 Free to use for all information and education but not for commercial purposes. Food security is a global challenge. As overall demand for food, particularly meat, increases there is an urgent need to increase supply of protein from sustainable sources. Insects, especially flies, have the potential to help meet this demand. As fly larvae are a natural component of the diet of fish, chicken and pig, PROteINSECT is focusing on rearing two species of fly and conducting feeding trials with these animals. Fly larvae grown on a range of organic wastes have the ability to reduce the volume of that waste by up to 60%, providing an additional benefit to waste management and the environment. PROteINSECT’s research will evaluate the quality and safety of the larvae produced for incorporation into animal feed, as well as the taste and texture of the meat produced. PROteINSECT is bringing together expertise from China, Africa and Europe to encourage and enable the adoption of fly larve protein into animal feed around the world. The PROteINSECT project has 12 partners from 7 countries and is co-ordinated by the Food and Environmental Research Agency (FERA) in the United Kingdom. Stay updated on Fish feeding trials in Ghana! Nicole Pelusio reports on her activities.